When you think back to the most significant days of your life and the special childhood moments you hold dear, you probably don’t remember much from your first 1,000 days. But the first 1,000 days — from the early stages of pregnancy to age two — are the most fundamental in a child’s physical, social and cognitive development. They are the window of opportunity for achieving a child’s full potential. Proper nutrition to both mom and baby is more important during this time than any other. However, millions of children every day do not get the nutrition and care they need within their first two years. More than six million children under age five die each year, and while that number is declining, an increasing proportion are in sub-Saharan Africa. One in ten children in sub-Saharan Africa dies before the age of five, with 44 per cent of deaths occurring in babies less than one month old. 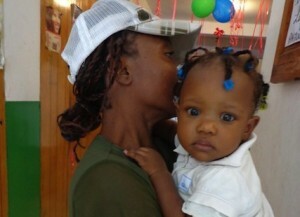 If you’d like to give moms and babies a great start in the first 1,000 days, click here to donate! 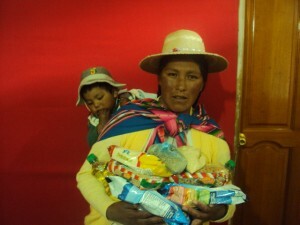 Providing nutrition education and access to nutritious food so parents can feed their families, like here in Alto Lima (Bolivia). 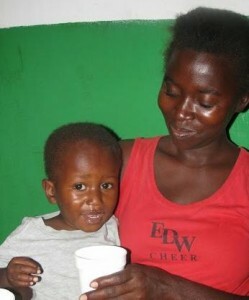 Giving moms and babies pre- and post-natal care, including nutritional assessments and supplements where needed, such as this micro-nutrient feeding program in Haiti. 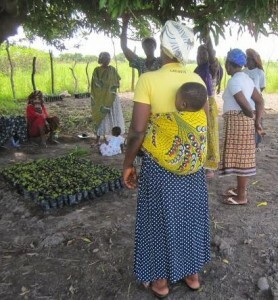 Supporting community gardens, tree nurseries and climate-smart agriculture for nutrition, income and environmental benefits, as shown here in Upper West Region, Ghana (part of the CHANGE project). 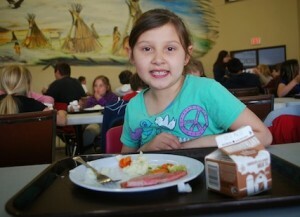 Distributing food in ECD and primary schools so that hungry children have at least one nutritious meal a day, including here in a Canadian school lunch program.